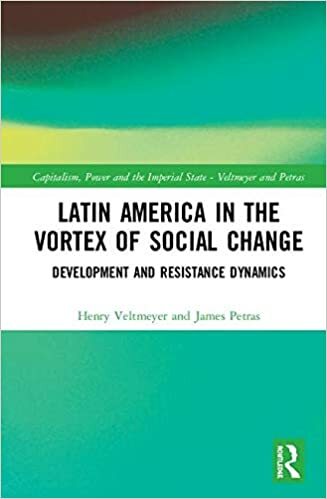 The first decade of the new millennium opened, and threatened to close, with an involution in the system of global capitalist production—a multiple crisis of global proportions in the first instance and a region-wide crisis in Latin America in the second. Over the course of the decade, several years into the imperialist regime of George W. Bush, the region participated in a primary commodities boom on the world market, a development that changed and to some extent reversed a historic pattern in north-south trade, bringing windfall profits to the Latin American private sector in agroexport production and unanticipated gains in fiscal revenues for the center-left regimes that had formed in the wake of a spreading disenchantment and turning away from neoliberalism. Unfortunately for the Left and the popular sector organizations that had pinned their hopes on these regimes, the opportunity to change the course of national development in a popular or populist direction was missed.